Visit Alta where you can search for whales, drive sled dogs and marvel at the Northern Lights. Discover the awe inspiring fjords of Norway, snow covered mountains and frozen waterfalls, all wrapped up with tasty norse inspired food and locally brewed craft beer. 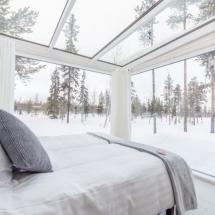 Stay in a unique Sky View Cabin in Northern Finland's wilderness. 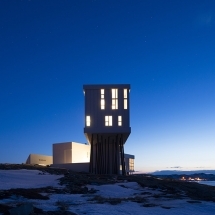 Enjoy glass fronted accommodation from where to view the night sky and with luck, the Northern Lights. 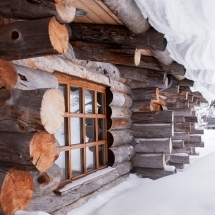 Stay in private log cabin in the Swedish wilderness for the ultimate romantic holiday. Relax in your private resort with spa facilities whilst a private host prepares everything from meals to winter activities. Stay at a remote adult-only wilderness lodge at Hotel Nangu and enjoy a mix of winter adventures and the chance to view the Northern Lights. 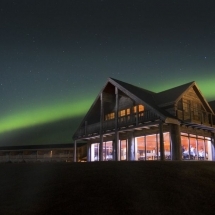 Admire the night skies from remote location at the boutique hotel Ranga, giving you the chance to experience the Northern Lights or the midnight sun overhead. Explore the famous golden circle to experience the power and wonder of the earth. 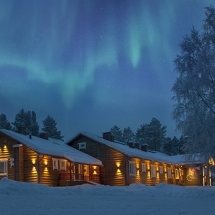 Enjoy upscale adult-only lodging in Finnish Lapland at Beana Laponia. 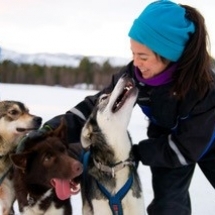 Enjoy high quality dog-sledding and the chance to unwind and relax. 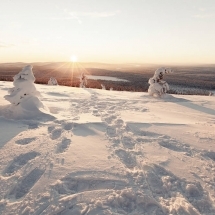 Combine your search for the Northern Lights with Finland’s finest ski slopes. Enjoy winter activities and the chance to view the Aurora Borealis after dark. This holiday enjoys accommodation at a family-run lodge next to Ylläsjärvi Lake where the fells of Ylläs provide a scenic backdrop waiting to be explored. 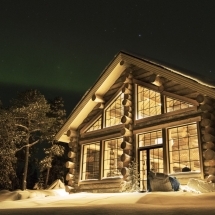 Search for the Northern Lights in northern Finland and enjoy log cabin accommodation in a luxury chalet. Enjoy fine dining and a selection of winter adventures.